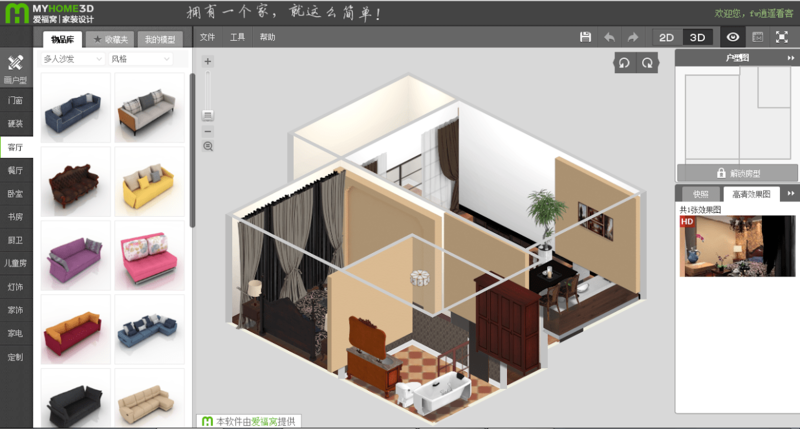 With Myhome3D (or Aifuwo in Chinese) your home design ideas come to life in just a few minutes. 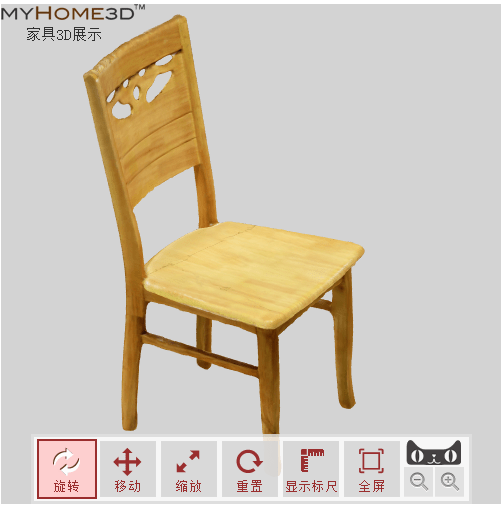 Users can upload or draw their own blue print, then add 3D furniture from Myhome3D’s library. What really comes in handy is that the software is free, web-based, and doesn’t feel clunky at all. You literally just drag and drop a piece of furniture at where you want, and can rotate and resize it for a closer look. 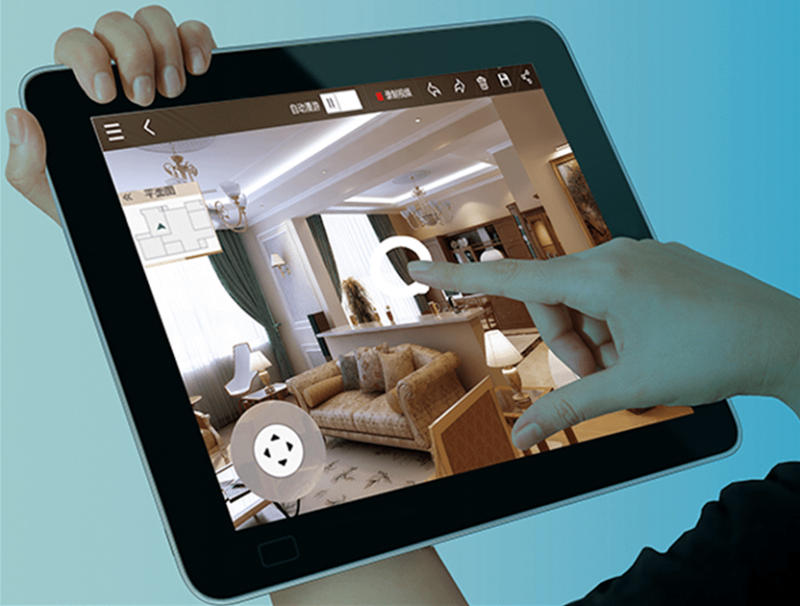 In about 10 seconds, Myhome3D can virtualize a chosen corner of the room that can be viewed from 360 degrees. Myhome3D lets users share their designs on a Pinterest-like photo sharing platform. For home owners, others’ designs are a source of inspiration; for designers, the platform lets them promote for free. Myhome3D CEO Wayne Chen told TechNode that they want to attract more designers because they can be the bridge between home owners and furniture manufacturers. There’s clearly business in this model – selling people the real stuff once they’ve seen it virtually in their room. Myhome3D also provides a model building service. Merchants need to simply snap 8 photos of the real stuff from different angles, send it over to Myhome3D, and Myhome3D will virtualize a 3D model that can be rotated and resized for a more real look than 2D photos. The service can be useful for anyone selling stuff on e-commerce, not just furniture manufacturers. As more and more traffic happens on tablets and mobile phones today, Myhome3D hopes to launch its tablet version soon, in the hope of generating higher conversion rates for products sold on its platform. 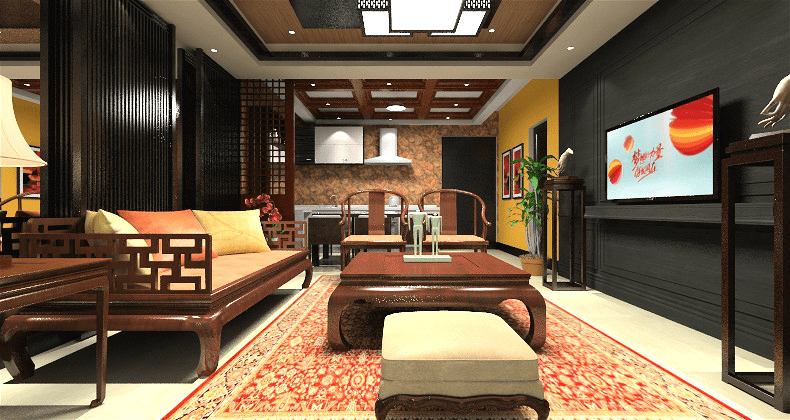 So far Myhome3D has 100, 000 registered users and over 3,000 designers on its platform. 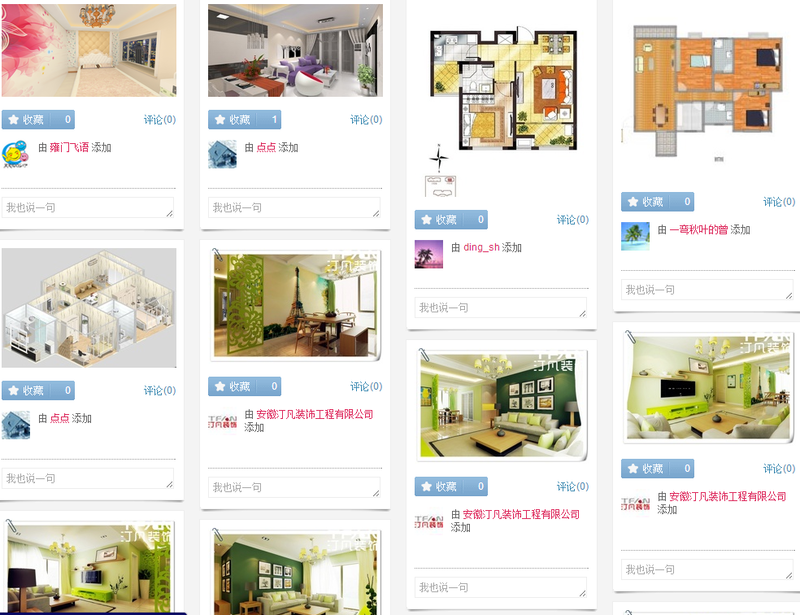 It has also developed a customized software for Alibaba Tmall’s home decor DIY platform. Founded in 2013, Myhome3D is a team of 30 and has closed a RMB 5 million angel round last year.